This is the Ice Love Lollies Range E-liquid. 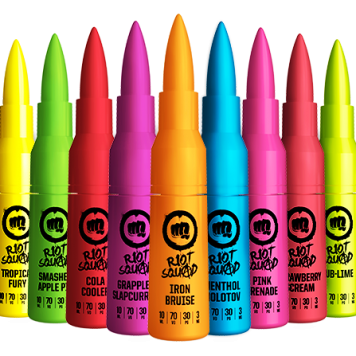 Made in the UK and also created by the same mixing minds behind the Burst My Bubble eJuice, DRIPD, Havana Mojito and Lemonade Nation ranges. 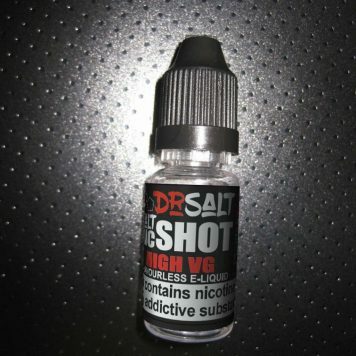 Described as ‘iceisnice frozen e-juice’ and the 70VG/30PG 3mg Nicotine mix also makes them ideal for ‘cloud chasers’. Divine fruity flavours therefore are sure to make your mouth water. 3 delicious flavours available: Blue Raspberry, Cherry Cola, Strawberry Watermelon. Available in single 10ml bottles and 4 x 10ml same flavour packs with a great price tag. Effectively 1 FREE bottle with the 4 Pack. See the other great ranges from this manufacturer: Burst my Bubble, DRIPD, Havana Mojito, Lemonade Nation. Our products are intended for adults only. Our E-liquid is prohibited for use by anyone under the age of 18 years old. Those allergic to nicotine, flavourings or other PG/VG based products should seek advice from a healthcare professional/ GP before using this product. Please store your e-liquid products out of the reach of children. We do not claim that our E-liquid is a smoking cessation product. Most of our E-liquid contains nicotine which is a highly addictive drug. If you are not already a smoker we strongly recommend that you don’t start a nicotine habit. Toxic if swallowed or in contact with skin. Keep out of the reach of children. In case of an accident seek medical advice immediately. Main Ingredients: Propylene Glycol (PG), Vegetable Glycerin (VG), Flavouring, Nicotine.